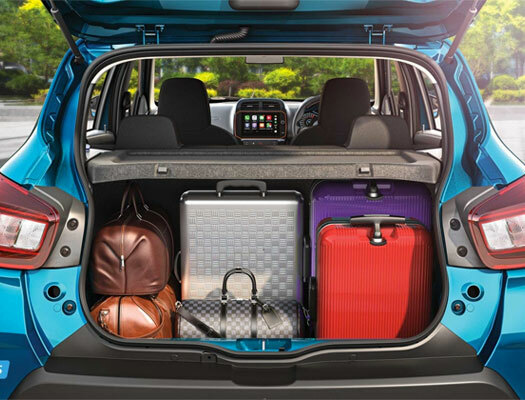 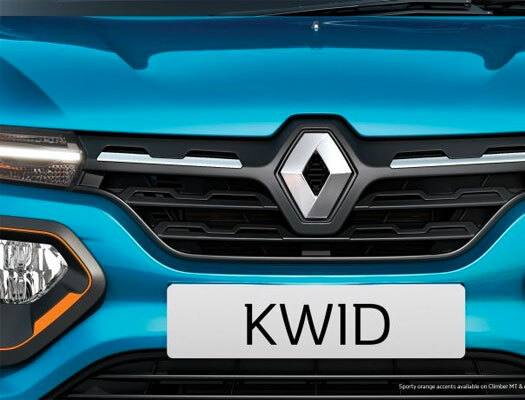 Zipping around city traffic or roaring down the highway, Renault KWID is the ideal car for you. 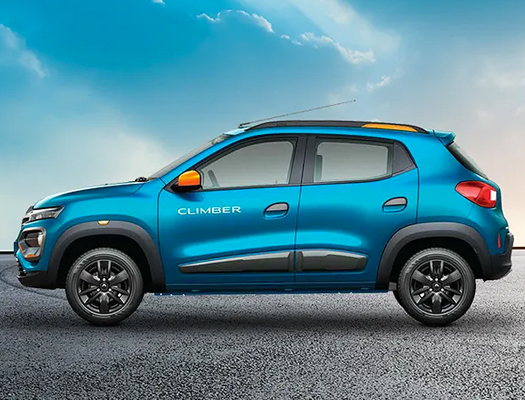 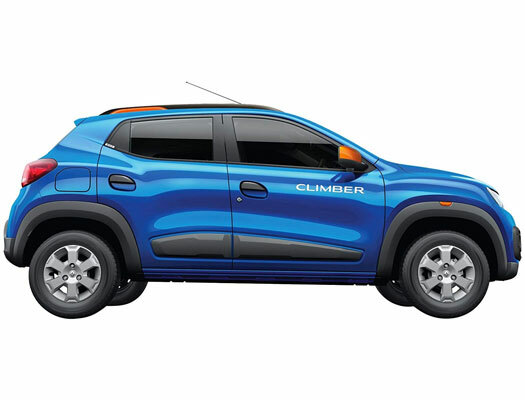 The KWID’s design strategy symbolises dynamic performance, robust strength and a taste for adventure. 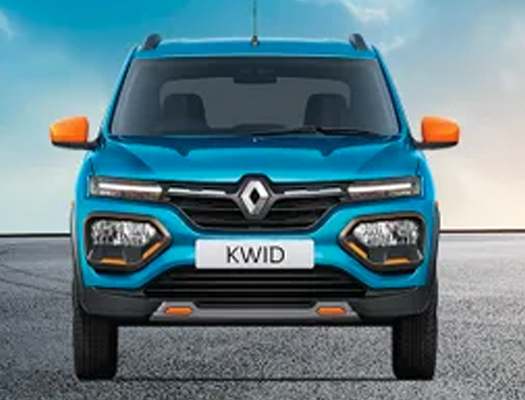 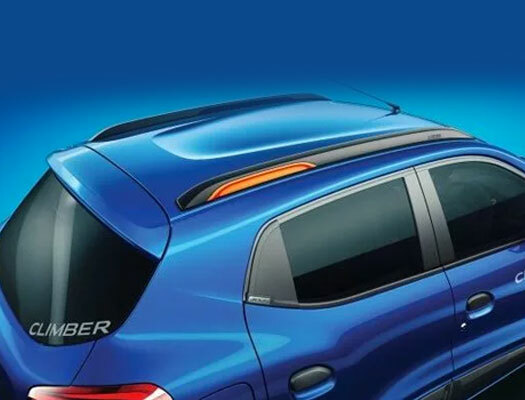 Its SUV-inspired stance offers a high driving position and greater visibility, making it ideal for zipping around in urban traffic or roaring down the open highway. 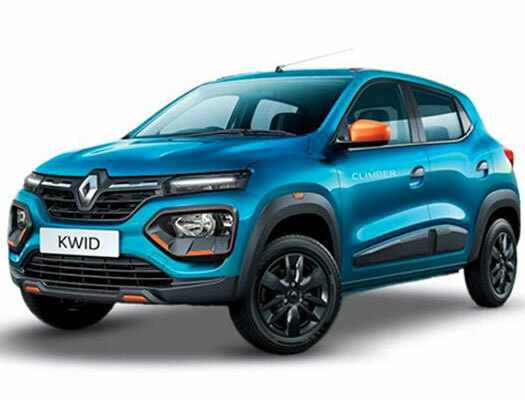 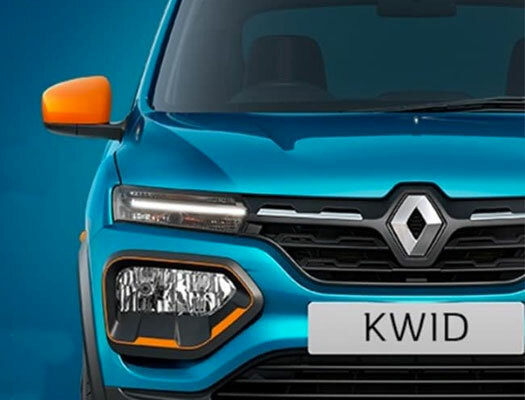 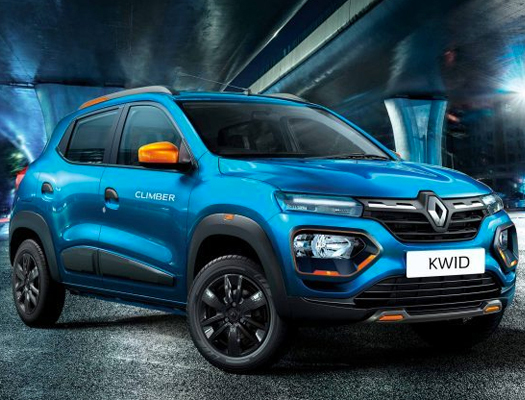 The Renault KWID comes with a state-of-the-art, user-friendly MediaNAV multimedia and navigation system which features a first-in-class (18 cm) touchscreen display, complemented by two speakers in the front.The exciting range of accessories available for the Renault KWID enhances its level of comfort, convenience and design. 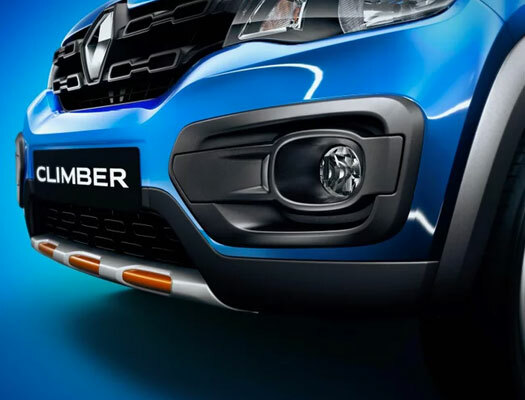 One can also choose to style up the car by taking a pick from the impressive number of personalisation choices.